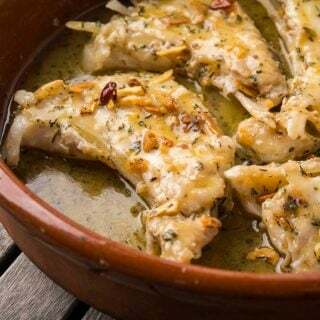 A recipe for Basque cod al pil pil, made by shaking a pan with olive oil and garlic in it to emulsify into a magic sauce. 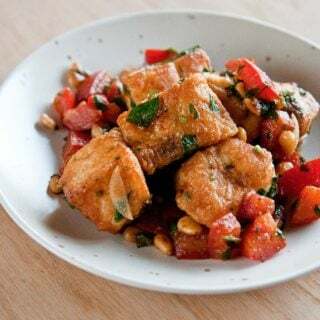 Do this with any white fish. 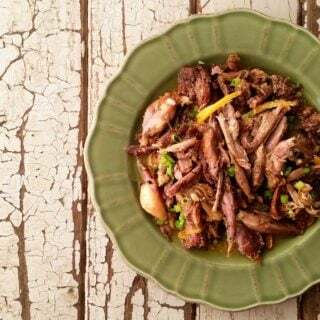 A Spanish goose recipe where you slow-cook the goose, shred the meat and serve it with lots of lemon. A great recipe for snow geese or Canada geese. Rarely are dishes this simple this good. 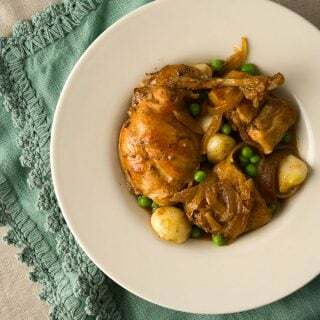 Something about lots of slow-braised rabbit and whole garlic cloves, spiked with sweet peas and a splash of vinegar makes this recipe far greater than the sum of its parts. There are lots of variants on the classic Spanish chorizo, and this is one from Argentina. 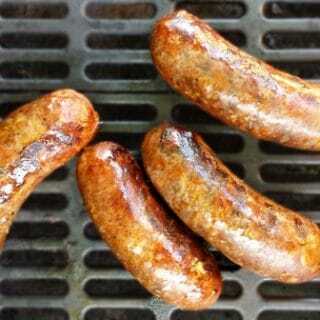 It’s a very simple fresh sausage, grilled and served with chimichurri on a roll. Here’s how to make it. 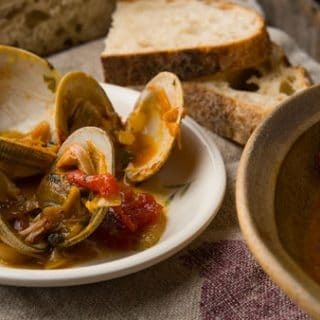 Clams steamed in a spicy Spanish tomato sauce. This dish is a knockout. Eat it with a fork in one hand, a hunk of crust bread in another. 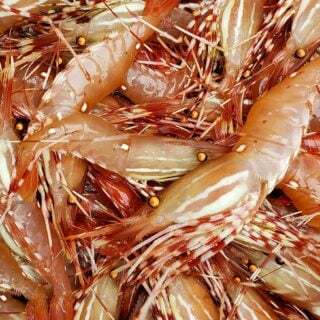 A damn good appetizer or light dinner. In hot weather, a cold, crunchy-spicy-acidic ceviche really hits the spot. I make it all the time. But you just can’t make ceviche with any old fish. Any parasites living in the fish will survive the citrus bath. 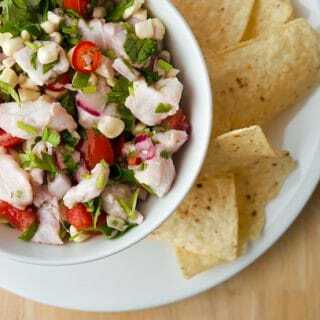 Here’s my ceviche recipe and how to make your own ceviche without fear of parasites.